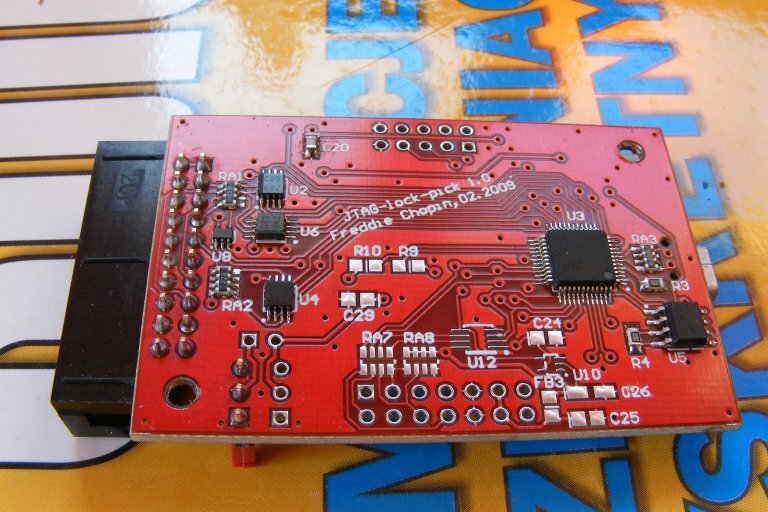 Of course one can assemble "something in between" like JTAG + UART or JTAG + RS-232. 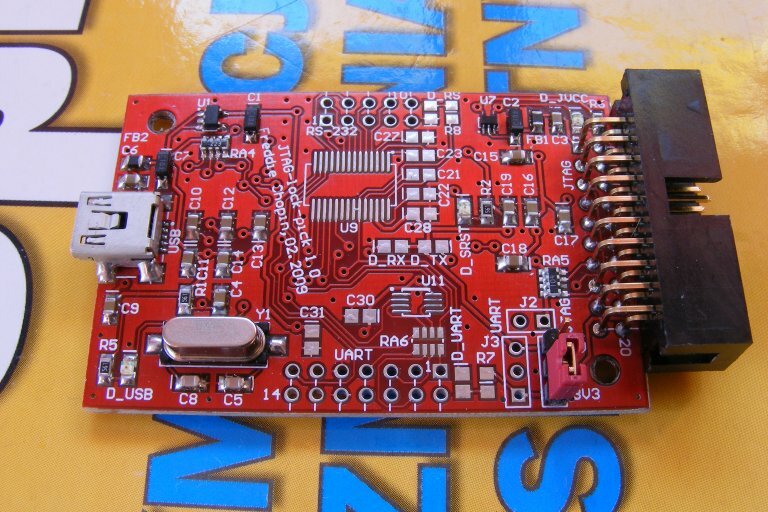 Photos of the FULL version can be seen in the previous news and on the elektroda's board, but there were no photos of the BASIC version published anywhere. 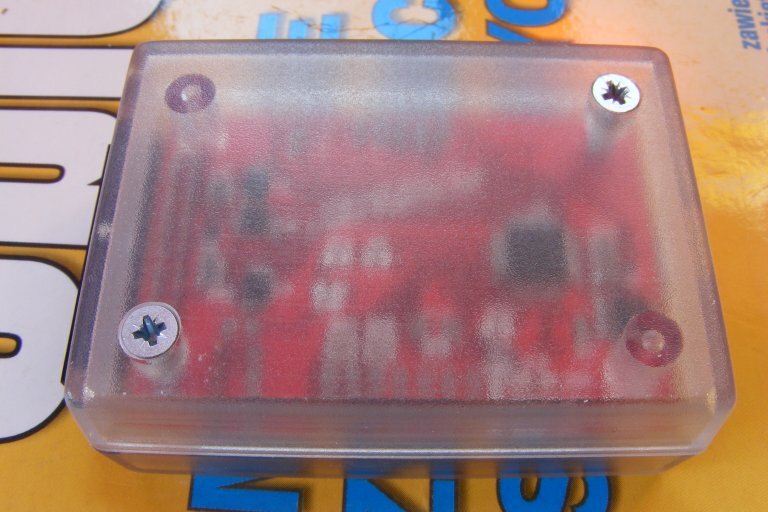 So here they are - I present you the photos of BASIC version of JTAG-lock-pick - PCB with elements and the device in a case. I'm writing some new articles (mainly about ARM and coding), so don't think the site is dead! 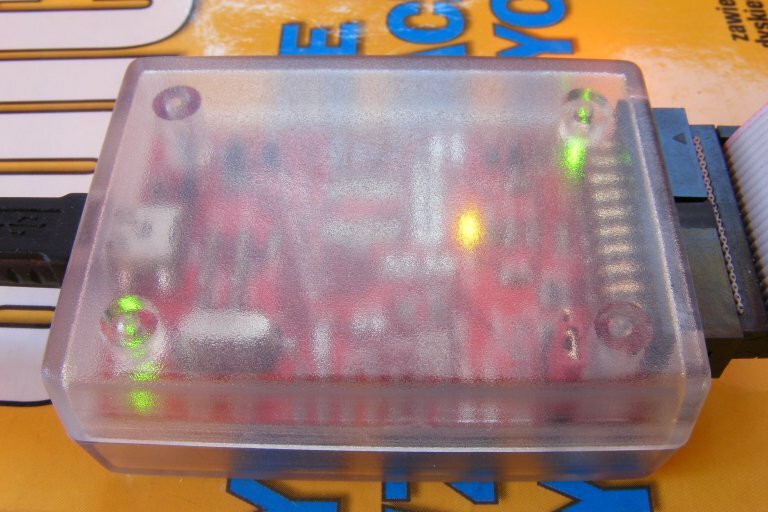 Also I haven't forgotten the JTAG-lock-pick manual, so - STAY TUNED!